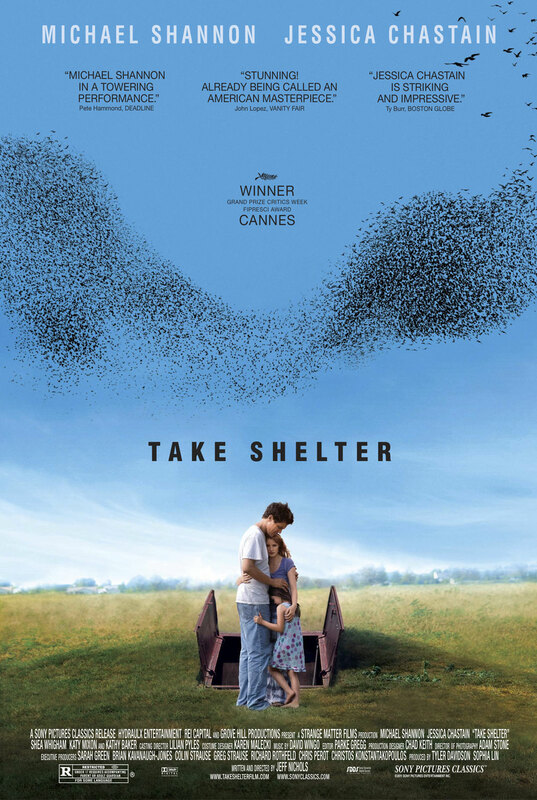 Take Shelter (Ritz Five) Michael Shannon stars as a small-town construction worker whose apocalyptic visions are either messages from above or the result of an oncoming bout of schizophrenia. 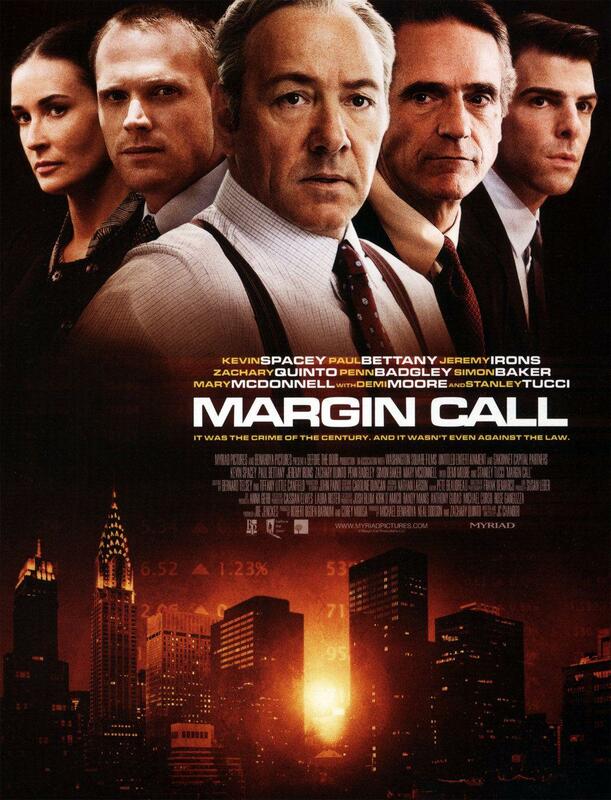 Margin Call (Ritz at the Bourse) Follow the fall of a financial giant over the course of 24 hours accompanied by an all-star cast. Paranormal Activity 3 (wide) The guys who made Catfish take over the faux documentary horror franchise. 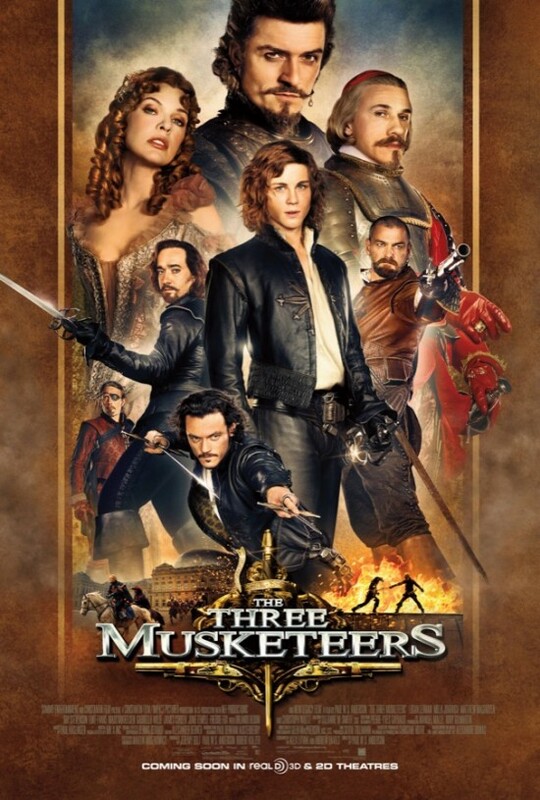 The Three Musketeers (wide) Because YOU demanded it, whoever YOU are. 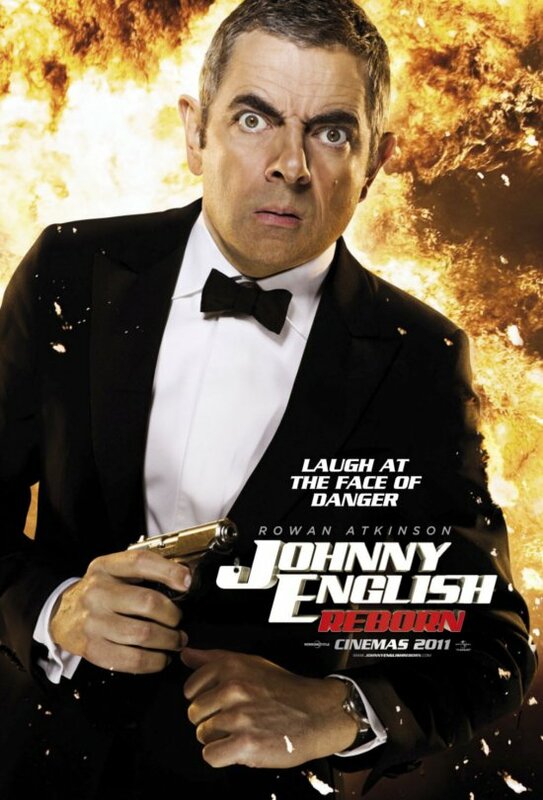 Johnny English Reborn (wide) Rowan Atkinson returns as the titular bumbling spy.